According to Inside EPA, the EPA is “temporarily suspending” plans to take down its main climate change page from the agency’s website. News outlets had reported that the page was scheduled to be removed by Jan. 25 (See Insideepa.com, January 25, 2017). Inside EPA also reports that in addition to already removing some climate data from EPA’s site, the Trump administration has directed the EPA to freeze grants and contracts, and instituted a gag order to prevent the EPA from releasing information through its press office, blogs and social media. 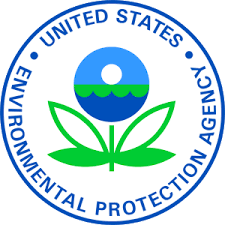 In an interesting progression of events last week, the Sierra Club utilized the Freedom of Information Act (FOIA) to assist in protecting these resources– beginning with information housed at the Environmental Protection Agency and the Department of Energy. On January 12, the organization filed requests asking those agencies to turn over records, including data on greenhouse gas emissions. Significantly, while this request is pending, the information in question must be preserved online.